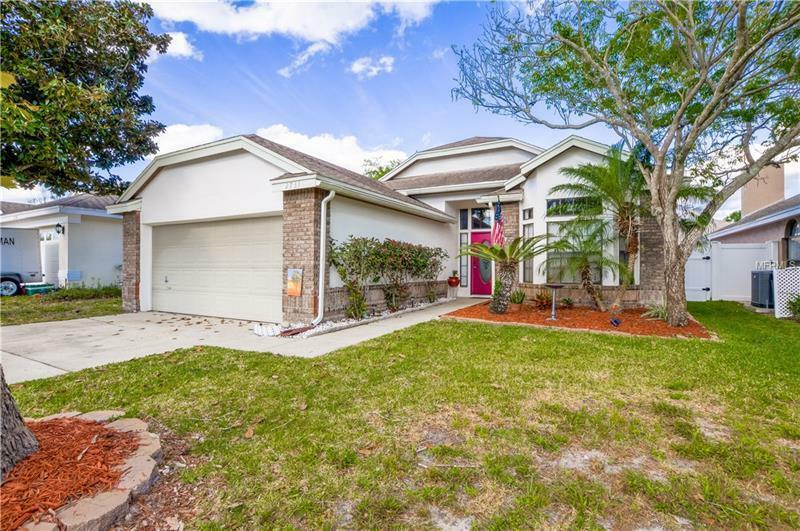 This comfortable and nicely maintained 3 bedroom, 2 bath one story home is waiting for you in Chase Groves of Lake Mary, FL. A split floor plan and high ceilings give a spacious feeling to this charmer. The eat-in kitchen with Quartz counter tops and stainless steel appliances are sure to make any cook happy. Nothing like a newly fenced yard to make entertaining fun and give everyone a place to relax and play. Conveniently located near Sanford and Lake Mary schools, the 417 and I4, restaurants, shopping and the Sanford/Orlando Airport. Whether you are looking for a first home, investment or retirement home, this could be just what you need!